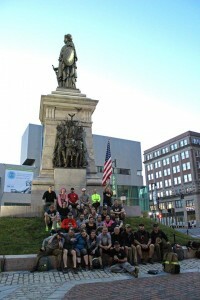 I woke up Saturday morning nervous knowing that it was GO time for the GORUCK light event in Portland Maine. A scared little voice in my head said, “Why did I sign up for this?” Then I bucked myself up and reminded myself that it wasn’t about me. 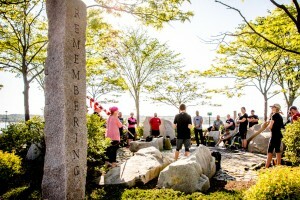 It was about honoring the memory of Maine’s fallen heroes. And I knew that beside me the whole way would be my TSP family: Ted Coffin, Scott Stitham, Morgan Anderson, John Bagley, Greg Johnson, and Gold Star Family member, Dylan Harris. 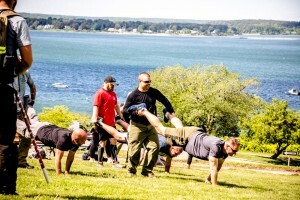 The event was roughly 6 hours of carrying our own indivually weighted packs while doing many cardio exercises and heavy lifting. 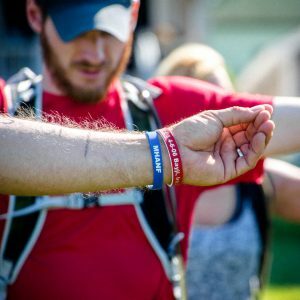 2/3 of the way into the event we stopped and gathered in a circle to have a moment to reflect upon the lives of the brave soldiers whose stones we were carrying and their families. 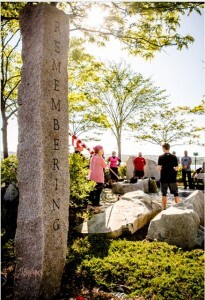 The stones were held with care while their stories were told with respect and honor for them and love for their families left behind. This was an incredibly moving and emotional moment for me. 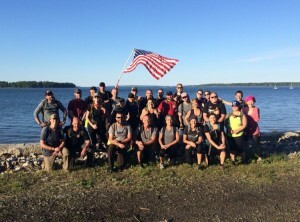 Afterwards, to get us through the remainder of the event, Ted Coffin reminded us all that whatever we were going through, it was nothing compared to the sacrifices of the men we just talked about. 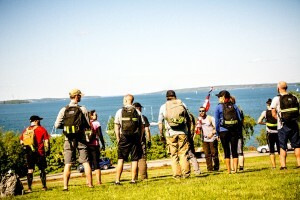 The people around me nodded their heads and picked up their packs ready to hit the ocean submersion portion of the event. There were 28 of us in GRL class #783. 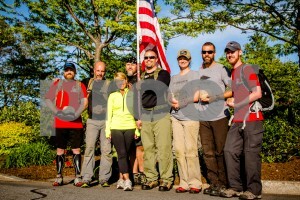 Many of us were strangers at the beginning of the event but by the end we had become a team working towards a common goal. 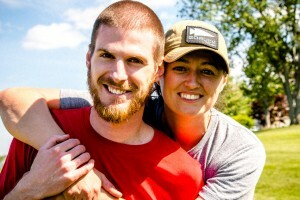 The GORUCK philosophy is one of action, energy, and purpose. It’s not about you – it’s about the team and leadership skills. 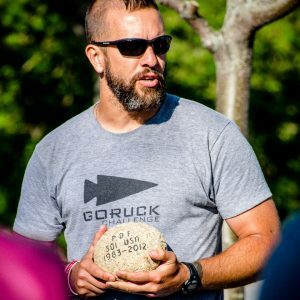 Our Cadre, Danny Stokes, put us to the test many times during the event but in a way that made you believe in yourself and your team. I want to thank my TSP family for their support throughout the event. 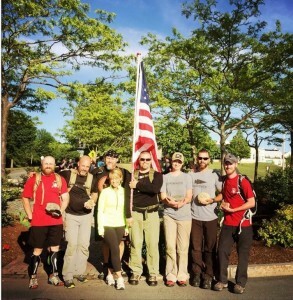 We truly are a family and together we will make sure that Maine Heroes Are Not Forgotten.